I just don’t seek the weekend, I also seek fun. Since fun isn’t designated to just the weekends, I’m sharing with you where you should be on Monday nights. 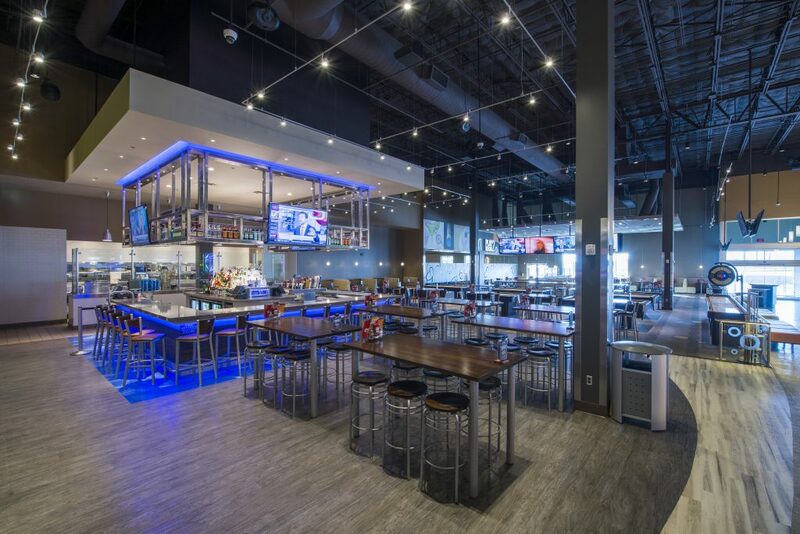 We recently spent Monday evening at Main Event. 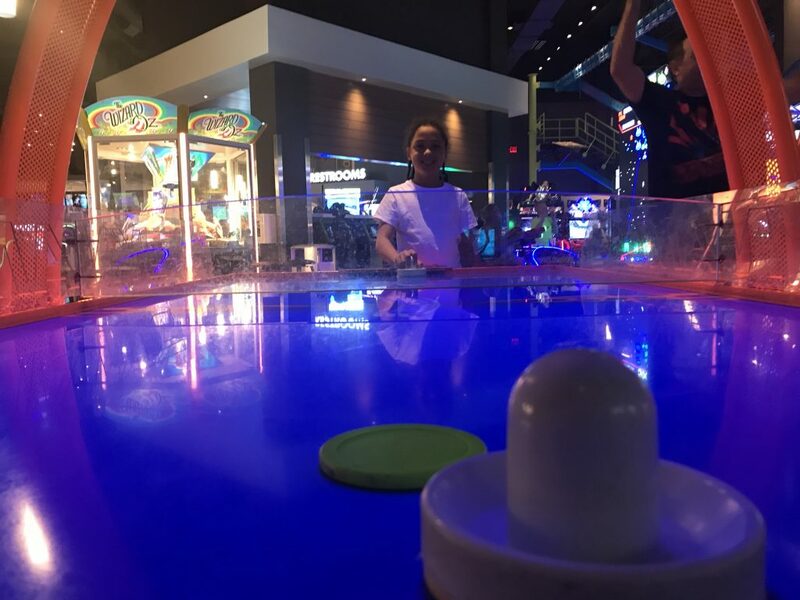 It was our first time visiting Main Event and we had an amazing time. Unfamiliar with Main Event? It’s an entertainment center the accommodates all. Families, friends, coworkers and couples. 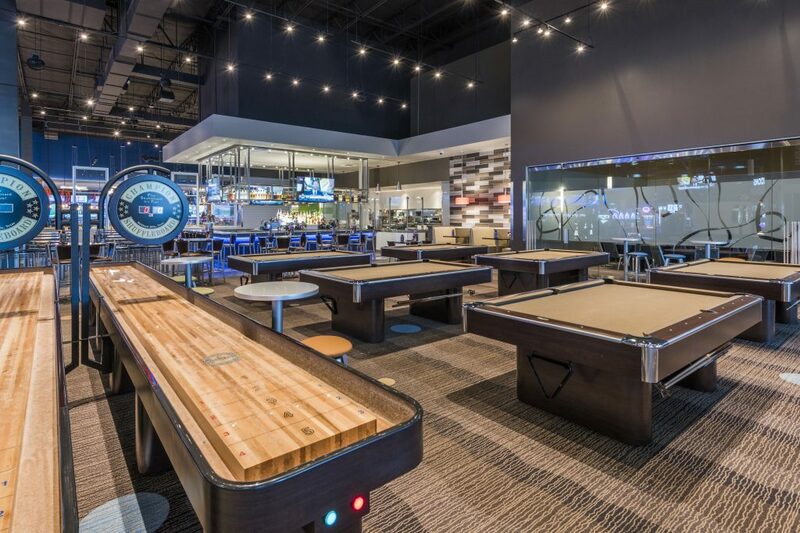 They offer a slew of fun, some of the fun you can have here is; bowling, arcade games, pool, and eating (and drinking). That’s just to name a few. Each location may differ, so keep that in mind. 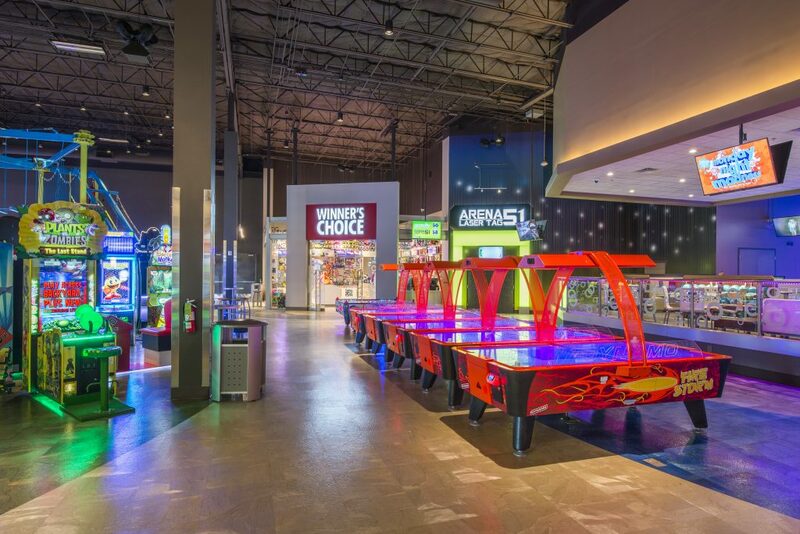 Any day at Main Event is going to be a fun day, but there is one day that is going to give you more bang for you buck! Monday. In a nutshell, Monday Madness saves you some money without skimping on the fun. There are 3 options to choose from. You can mix and match, choose all three, two or just one. Regardless of what you choose, you have between the hours of 4 PM- Close to have fun. Each choice is $10.95/person. The activities can vary with each location. 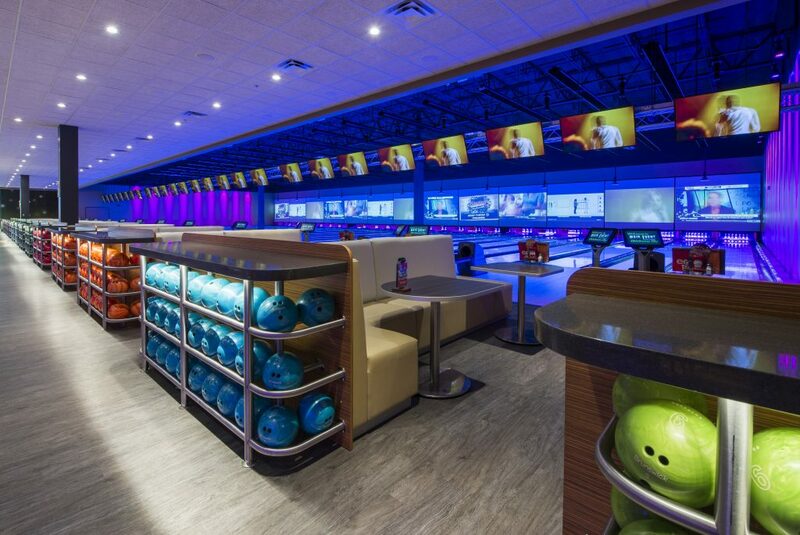 My closest location offers; bowling (bowling shoe rental is extra), laser tag, gravity rope, and billiards. This one can get a little pricier though, if you include the cost of the shoe rental. I think this option is great for a date night, especially if your going out on a group date. Also great for getting team members together. This is the one we chose. 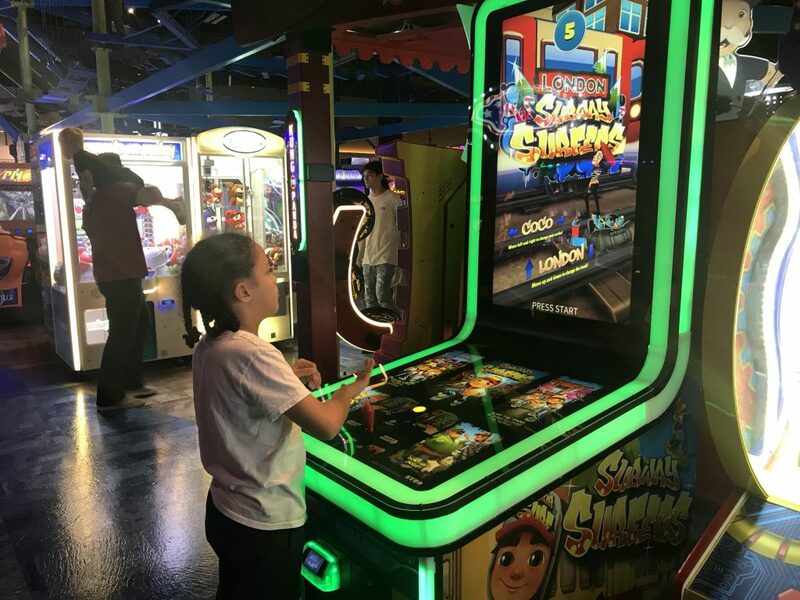 You can play any game with the exception of the claw/crane games, and few others. You’d have to see which ones they work on at your location but I’d day it’s about 90-95% of the games that you will be able to play. However, you WILL NOT be able to win tickets or prizes from the games. There was a patron in front of me in the line who said his kids were disappointed at first about not being able to win any prizes. 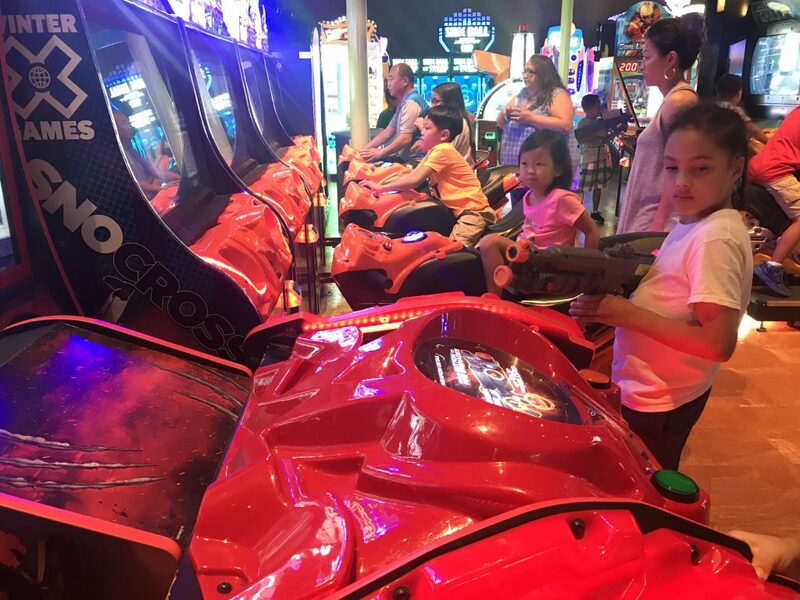 So they had a goal of beating the highest score on the games and ended up having a blast. 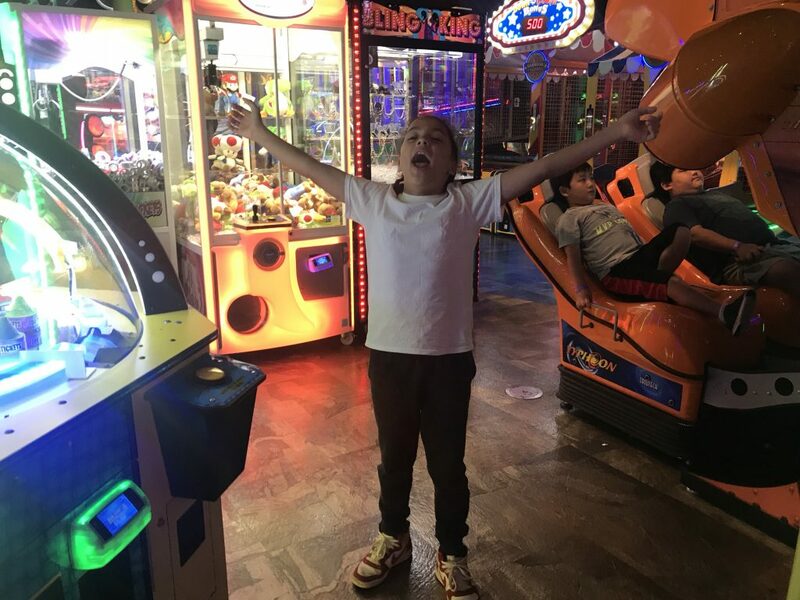 My son had no problem with no winning tickets. 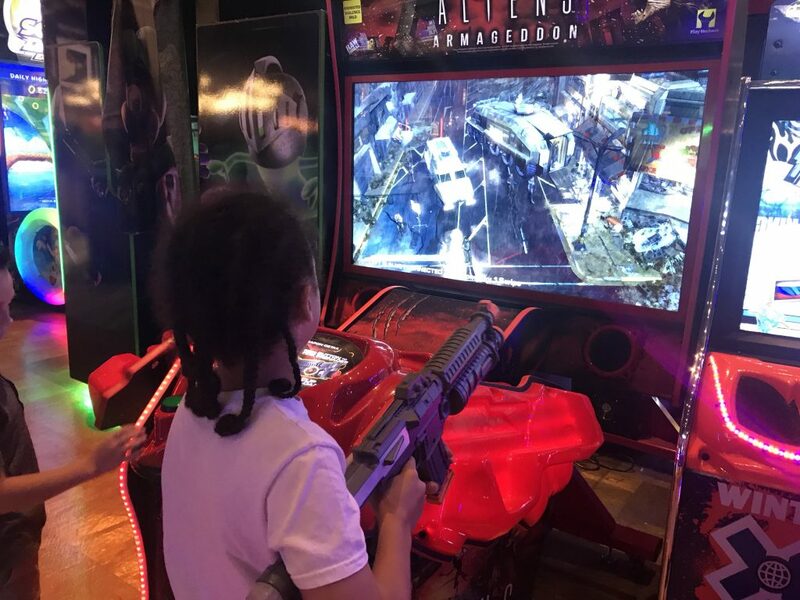 He was just happy to play the games. We have only done the Unlimited video game play so far. It was totally worth it and we are sure to return. We stayed a couple of hours and if we wanted it eat there we wouldn’t have totally broke the bank. My friend who also was there got a pizza and paid $10, not any different from most pizza chain restaurants. I would recommend showing up early. We arrived at 6 PM and shortly after is when the crowd came. You cannot take food and drinks in the facilities, so I’d advise you to eat before your visit your grab a bite to eat while you’re there. 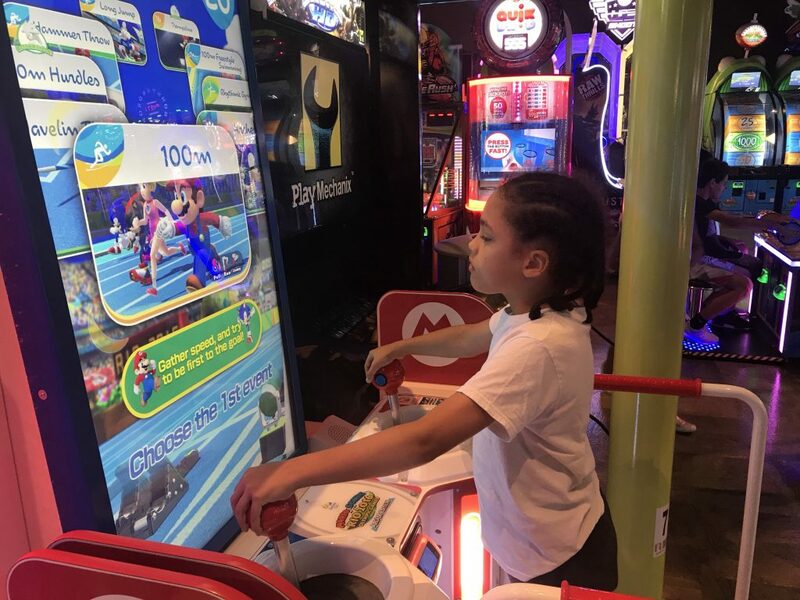 Monday Madness at Main Event is a great treat for the kids when they do well in school or accomplish something they’ve been working on. 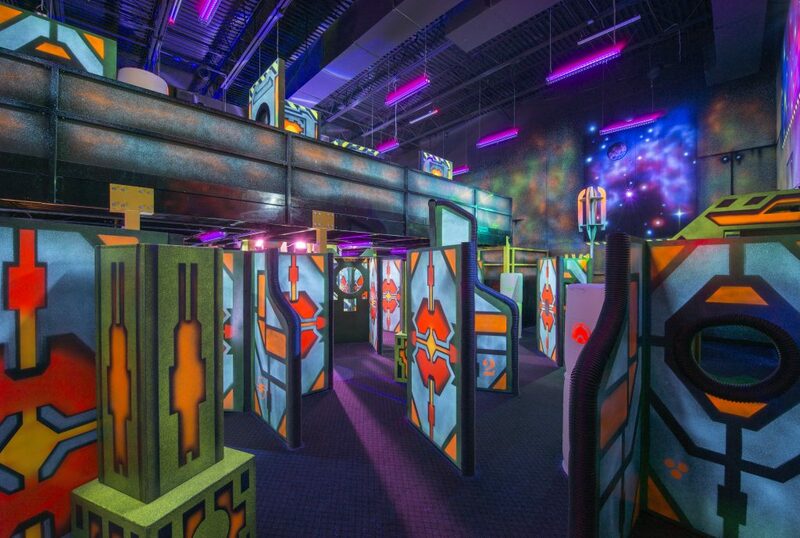 Or, just a fun and inexpensive family night out. 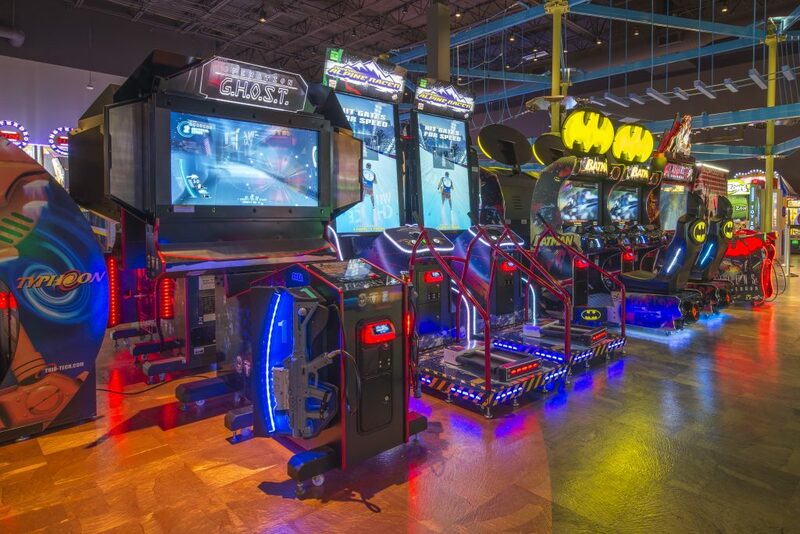 Regardless of your reason, Monday’s is the day to have fun and save at Main Event!